We strongly believe that it is important to maintain a peaceful, prayerful presence in front of Planned Parenthood's abortion facility. When pro-lifers stand in prayer outside of abortion facilities, we know that, through the grace of God, hearts and minds are changed and lives are saved. This is especially important considering Planned Parenthood's huge new building at 4600 Gulf Freeway. With their expanded facilities, a constant presence of prayer at this abortion supercenter is even more critical. When people stand in peaceful prayer on the sidewalks outside of the abortion facility, it draws women to investigate these life-affirming alternatives! Your presence can be a channel of God’s grace to a frightened mother in crisis. Your peaceful, prayerful presence can literally help to save a life! Pregnant moms have ONE FINAL opportunity to escape the traumatic experience of an abortion and choose life for their unborn child!  Hearts are touched, minds are changed, and moms choose life! Over 92% of women that are redirected to our practical assistance have chosen life. This is a opportunity to share the pro-life message up to the last possible moment with those entering Planned Parenthood. We are looking for churches or groups willing to sponsor 6 hours of a weekday, Monday through Friday, once every other month. The six hours can be the time of day most convenient for you, although we encourage the morning hours as the women go in for abortions early in the day. Please consider committing time to this effort as one of our original 40 churches or groups. If you are interested and have a day in mind, or if you would like to know more about this effort, we will be happy to work with you on setting up the time most convenient for you and your church or group. "For our struggle is not with flesh and blood but with the principalities, with the powers, with the world rulers of this present darkness, with the evil spirits in the heavens." At Houston Coalition for Life, we believe the abortion battle is a spiritual one. And for a spiritual battle, you need spiritual leadership. There is no question that the witness of priests, religious, and pastors standing for Life is one of the most powerful images the Pro-Life movement can offer.